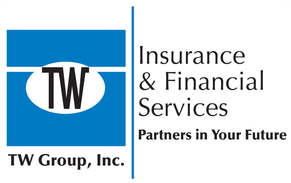 Pharmacist Insurance - Westmont IL & Hinsdale IL - TW Group, Inc.
An insurance policy will cover the cost of defending your case if you are sued. Most policies will give you deposition representation, and defendant expense coverage is also available. Depending on your state, some policies also cover your professional license. Each state has its own rules, so check with the states where you offer services to clients, and speak to one of our agents if you have questions. There are policies available that will cover you as an individual pharmacist, as well as policies for the business itself, and TW Group, Inc. agents can help you make the right choices on the coverage you need.